All Prescott Country Club Mob homes currently listed for sale in Dewey-humboldt as of 04/23/2019 are shown below. You can change the search criteria at any time by pressing the 'Change Search' button below. 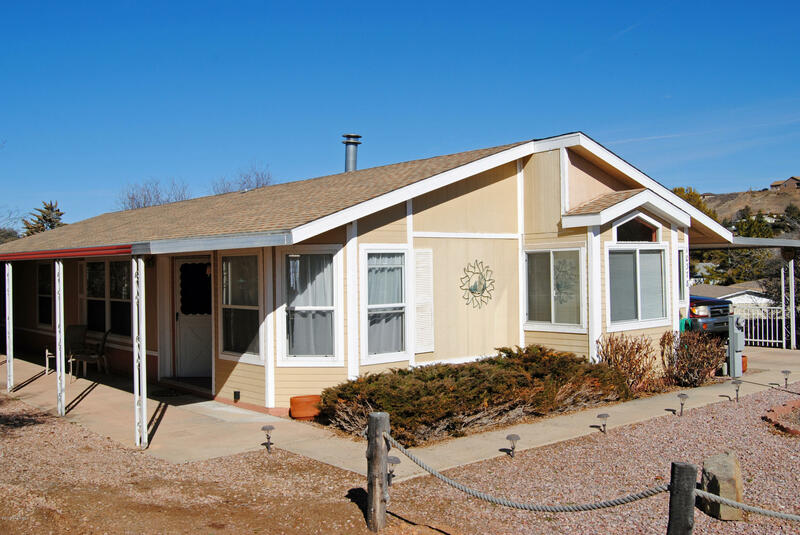 "Don't miss this Elegant 2 Bd + Den, 2 Ba MF Home in the desirable Prescott Country Club. This well designed and maintained 1680 sf home has many builtins for your convenience. Enjoy your wood burning fireplace in a comfortable setting. Spacious kitchen with island, formal dining room and SS appliances. Laundry room has built-in desk, could be used for media area. This home has mostly carpet and vinyl flooring. Master bath has twin vanity, garden tub and walk in shower. Plus two walk-in clos"
"Open and spacious home with a large treed lot! 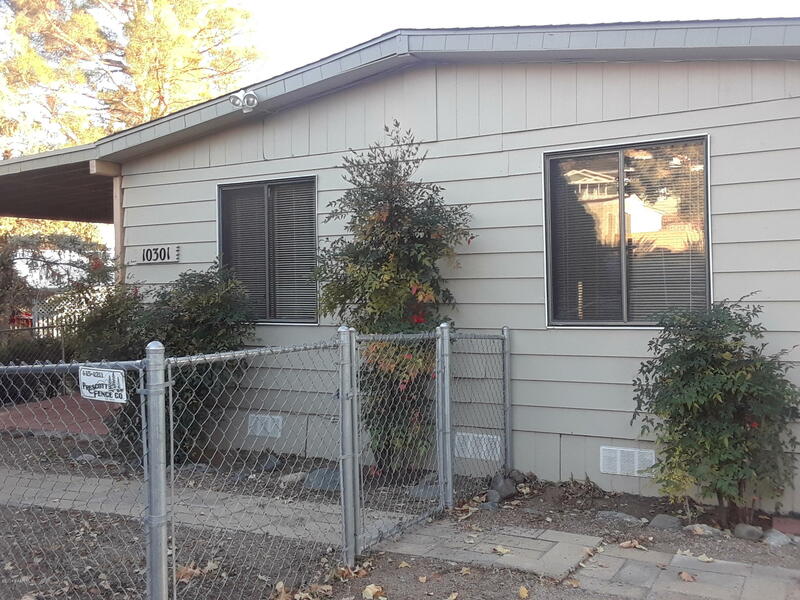 Double decks and patio!Home has been greatly updated with new flooring, paint, countertops, cabinets, appliances, etc. Open kitchen with counters for prep work, two dining areas, large family room with fireplace and bonus extra room for second living space or office/den with seperate entrance. Master has sitting area that leads to deck for morning coffee and evening wine. A home you can relax in! Highly desirable country club area. Priced to sell!"